Cycling is booming, but for many it can still be rather daunting to jump on and pedal away. Emma Bowen wonders if electric bikes are the answer, and test rides one for a day. 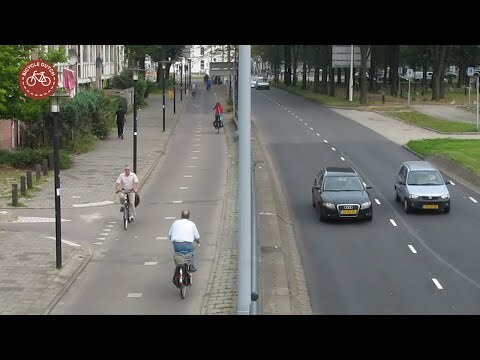 How did the Dutch get their cycle paths? The Netherlands is well known for its excellent and safe cycling infrastructure, having the world's largest number of cyclists. But it wasn't always this way. So, how did the Dutch get this network of bicycle paths? After getting a ticket for NOT riding in a bike lane, Casey Neistat takes a comical approach by showing why it's not always safe to ride in the bike lane. Whether you are a novice, a mountain-bike enthusiast, a competitive cyclist or someone who rides for fitness or pleasure, this guide provides all you need to know to get the best out of your bike.